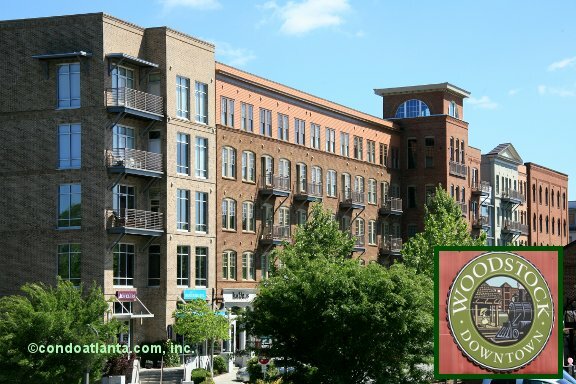 Woodstock Downtown is a fabulous urban development in the Heart of Historic Downtown Woodstock near the Amphitheatre. Walk to the best eateries, coffee houses, restaurants, shops, live music, and more. Community includes luxury condominiums, designer townhomes and exquisite single-family homes. The amenities package includes a swimming pool for the enjoyment of homeowners.